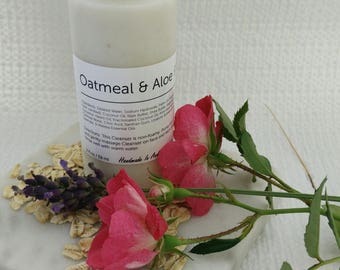 Natural beauty products handmade in Andover, MA. Soy Candles scented with Essential Oils and Phthalates Free Fragrance. Lotion Candles. 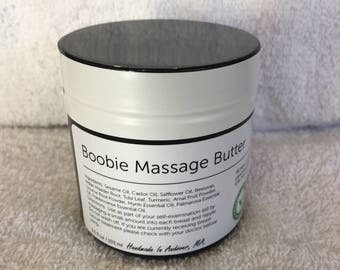 Warm Lotion for a therapeutic massage. The absolute ONLY lotion I use on my skin! I have recommended Dovetail products to my friends and family members who have sensitive skin and they are all in love too. I cannot sing this woman’s praises enough. 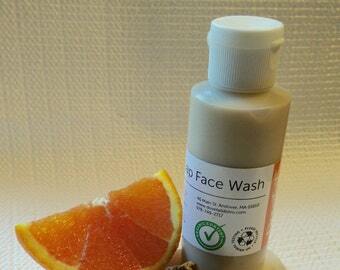 its just difficult to find truly natural skin care- and made locally! amazing. this serum feels like silk. thank you! 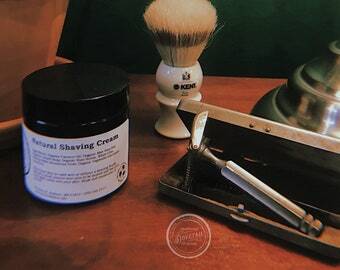 In 2015, when we moved our tiny shop to a ground floor location, our focus changed from selling other people's products to concentrating on making our own. This happened because of a desire to create natural products and a realization that our name brands were not resolving our customer’s issues. Problem solving, research, and creating solutions were my passions in the corporate world and have now been re-purposed to providing natural solutions that solve our customer’s problems. We saw people who used our signature Lotion regularly become happier with the way their skin looked. To know you helped someone care for their skin while seeing their confidence increase, is very humbling. To be clear, we are not based in the holistic field, we always recommend speaking to a doctor first. But we do believe in providing an ear for what troubles our customers as well as providing a possible solution to relieve their issue. A boost in a person’s confidence can dramatically improve their daily life. A turning point came after I suffered a stroke in December 2015. Ten weeks in hospital left me in urgent need, similar to some of our customers. 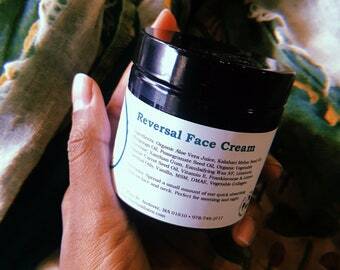 My skin was dry and chapped from a long hospital stay, my nails were an unsightly mess, combing my hair was painful and difficult, my scalp was dry, and so was my hair. You're probably saying "Why didn't you go to the hairdresser?” I couldn't walk, getting showered and dressed took a couple of hours, and by the time I was finished, I was exhausted. Plus, I had more than 2 hours of daily home therapy and nurse’s visits. Over the months I tested different oils, persuaded my son to take on soap making, and together, we came up with solutions to fix my skin and scalp. I experienced for myself how getting my skin and hair back can feel. I knew first-hand how each of our customers felt. This experience sealed our commitment to continuing at a faster pace in our work to provide natural products that solve real problems. 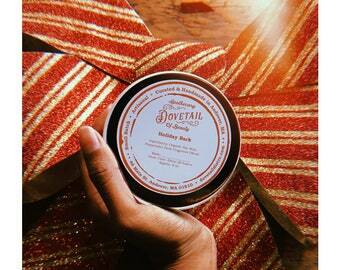 DoveTail is fully committed to continue helping people and to follow a track based on our customer’s beauty needs. We always look forward to your comments, and work hard to introduce excellent products that help you solve your bath and body-care needs.